We believe in providing personalized service to our valued Centennial, CO Roll Off Dumpster Rental customers. Fast, reliable and competitively priced. 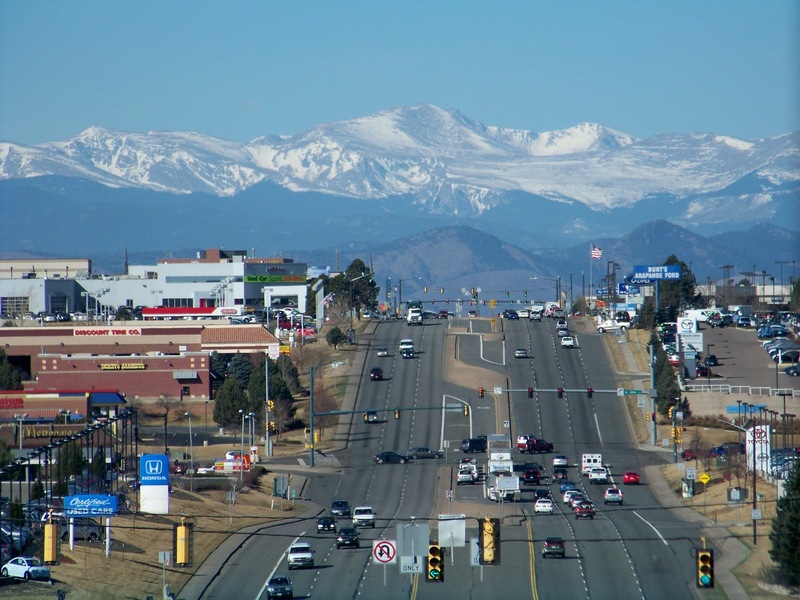 If you're a homeowner in the Metro Denver Area, then you've seen the construction and remodeling projects that have gone on for years up and down the I-25 corridor, however you may have not given much thought to the roll off dumpsters that are used for those projects. Dumpsters play an important role in any project, whether it's a kitchen remodel, a garage cleanup or a construction site, since any material you remove from a building needs to go somewhere until it ultimately finds its way into the landfill. Call Goody's today at 720-692-0863 and let us help you get the right dumpster at the best price!